Allied Aerosol Mask is designed to make treatments more comfortable for those who are used to masks. Elongated with elastic strap and adjustable nose clip, it is latex-free. 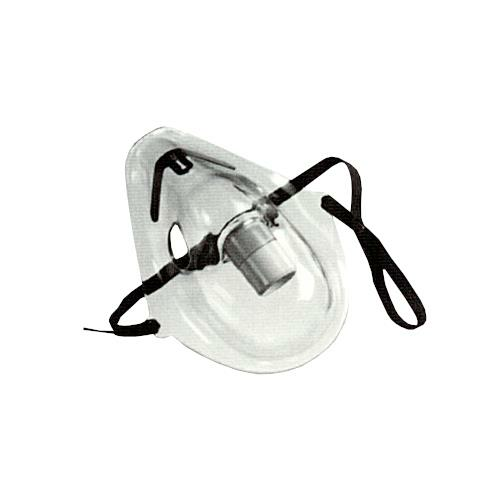 Clear soft vinyl construction and cotton coated strap provides patient comfort and accurate airway assessment and management. It has softer tubing connector for easier fit and strap ends secured to prevent mask separation. Does this work with standard tubing and nebulizor? Is it reusable or 1 time use? The Allied Aerosol Mask will work with the standard tubing and nebulizer. It can also be reused. 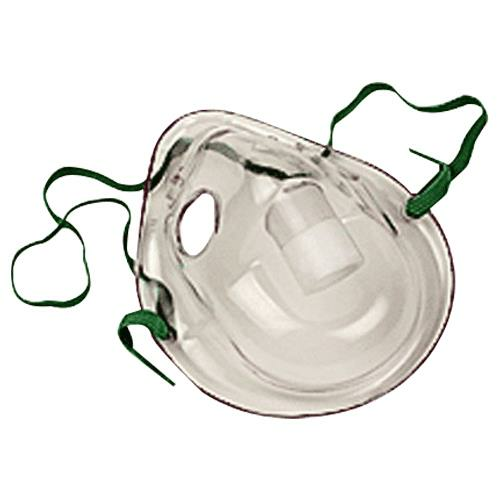 No, the tubing is not included with the Allied Aerosol Mask.